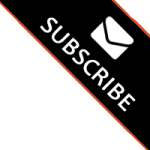 Really useful service, I received several high quality quotes and the follow up tips were very valuable. Very prompt service and great contacts made. Answered all questions I had, pleasure to deal with. Drones For Hire were quick to respond, professional and very helpful. We tried different advertising mediums and discovered that DFH clearly delivers the most work. Financially Drones For Hire has provided a significant net gain for us. I have always been pleased with the professional service from their team. 1. The most listings. 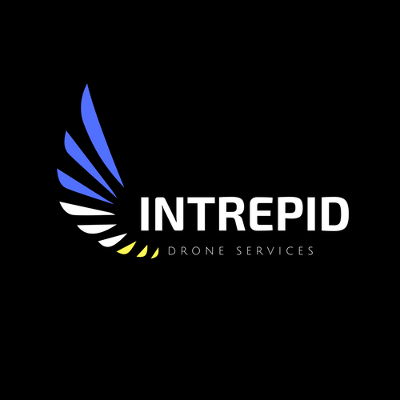 We’re Australia’s largest drone pilot directory and our service is still 100% free. Thousands of enquiries already made! We feature in Smart Investor Magazine, the SMH and The Age! 2. 0% commission. 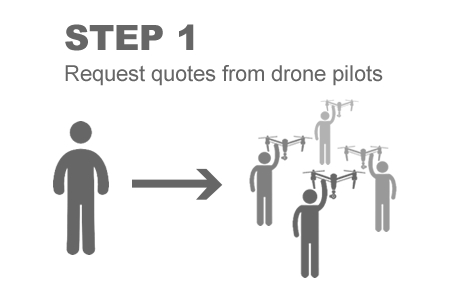 We keep prices low by not charging the drone pilots a commission when you pay them to do a job. 3. You stay in control. 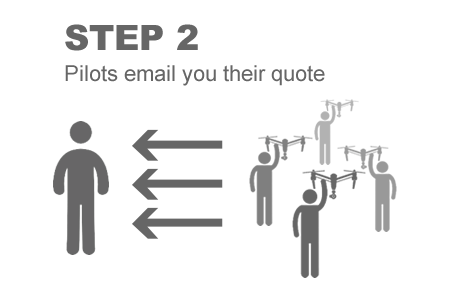 After you send an inquiry you are free to contact the drone pilots directly via your normal email account or by phone – the process is simple and effective.